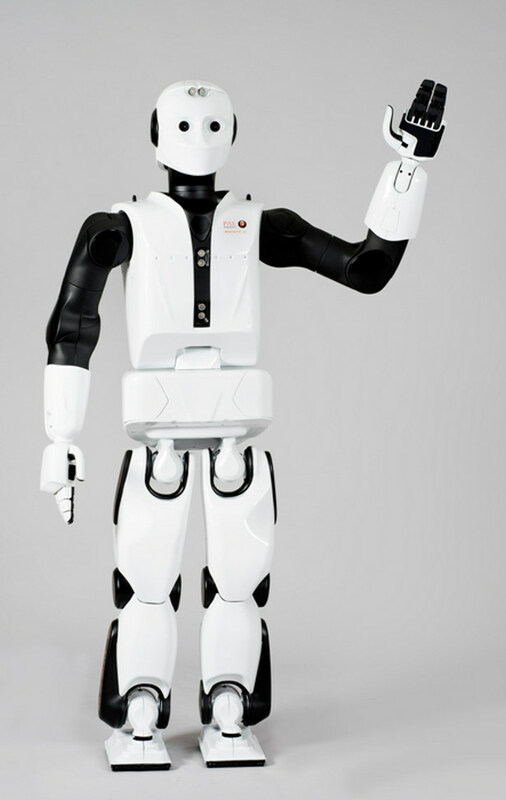 A humanoid robot integrating the latest cutting-edge technology: Torque control, 6 Kg payload in each arm, EtherCAT communications bus and fully electrical. 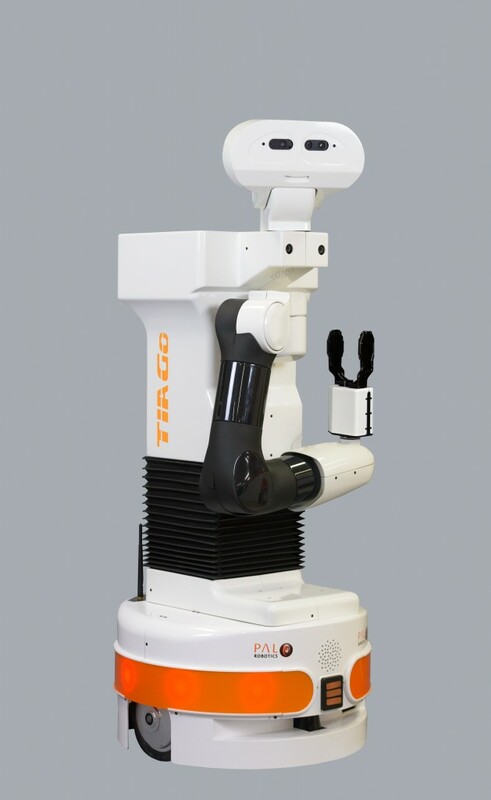 TIAGo robot makes it immensely easy for developers to create their own applications and is open to customization and expansion. 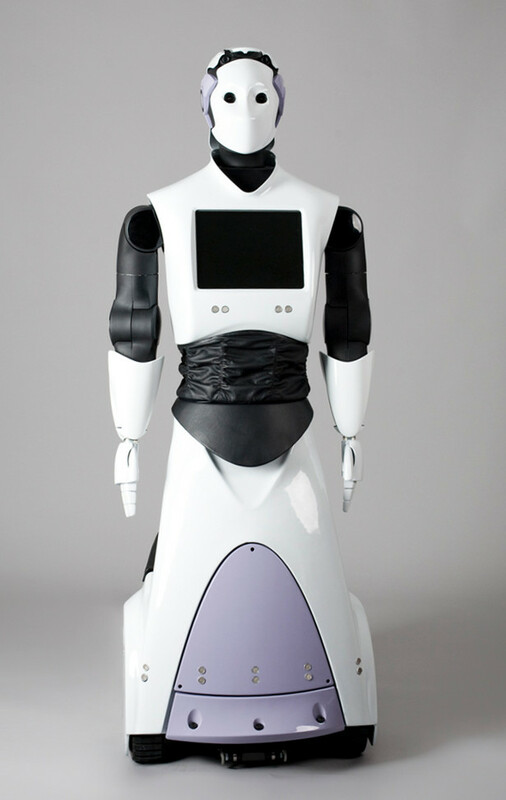 Fully ROS-enabled, it integrates manipulation, perception, navigation and HRI skills to suit multiple scenarios. 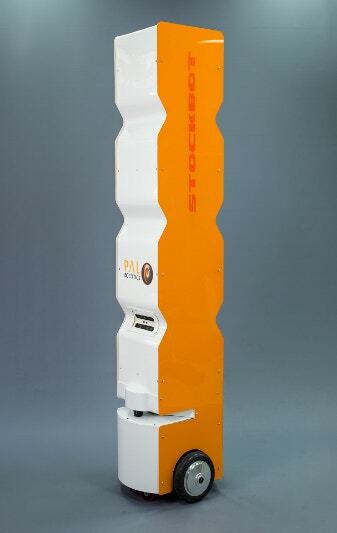 The TIAGo Base is a 50 Kg payload mobile base which can be used in logistics, industry or research. It is configurable and adaptable to match any specific needs. Your best choice for events, conferences, fairs, museums, airports or even security. 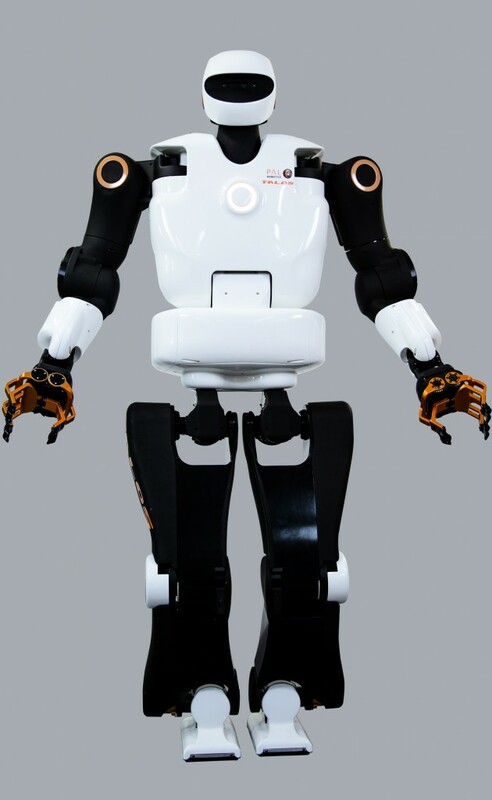 A friendly full-size humanoid robot that will make your event unique. Full-size biped humanoid robotics research platform. Challenge your research in a real environment. It’s flexible, reliable, open, standard and upgradeable. 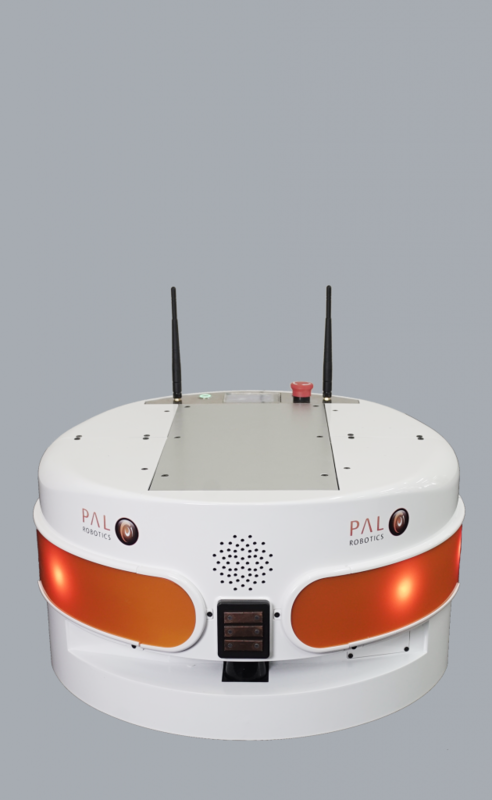 An advanced robot to boost research areas like navigation, HRI, vision or AI. Robotic solution to automate and optimize the inventory process in shops or warehouses using RFID technology.